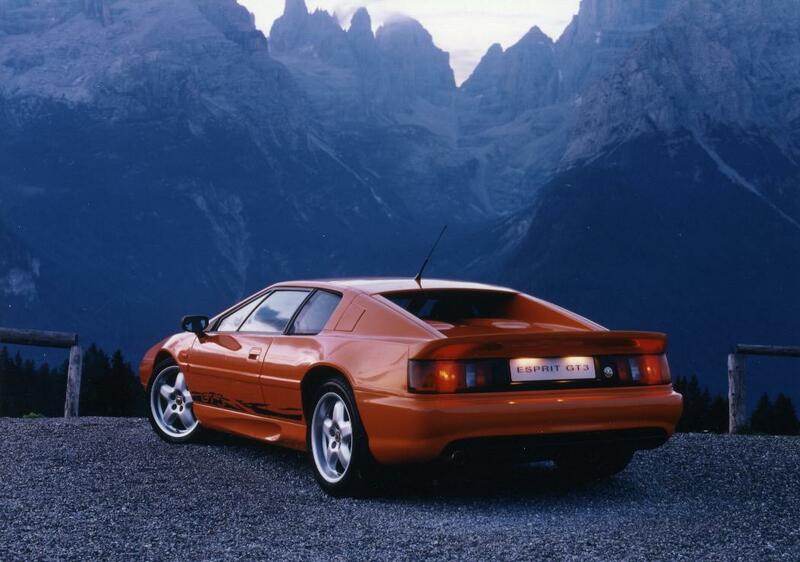 Additional Info: More restyling to the exterior and interior was done to create the S4. 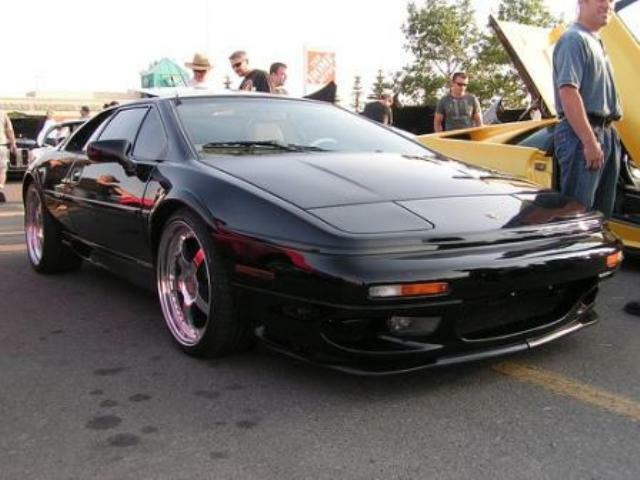 PAS was now available. 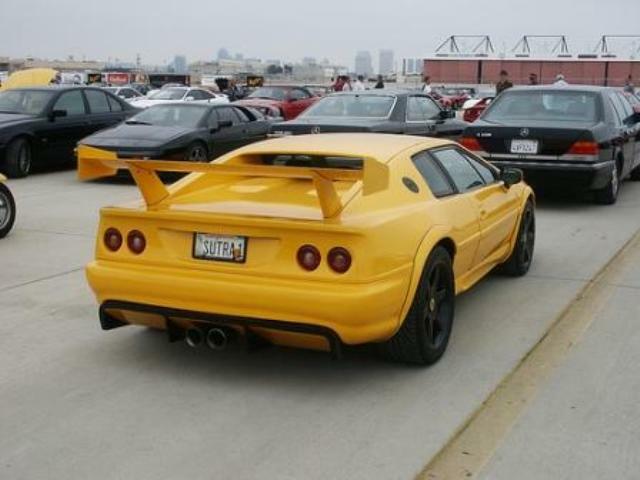 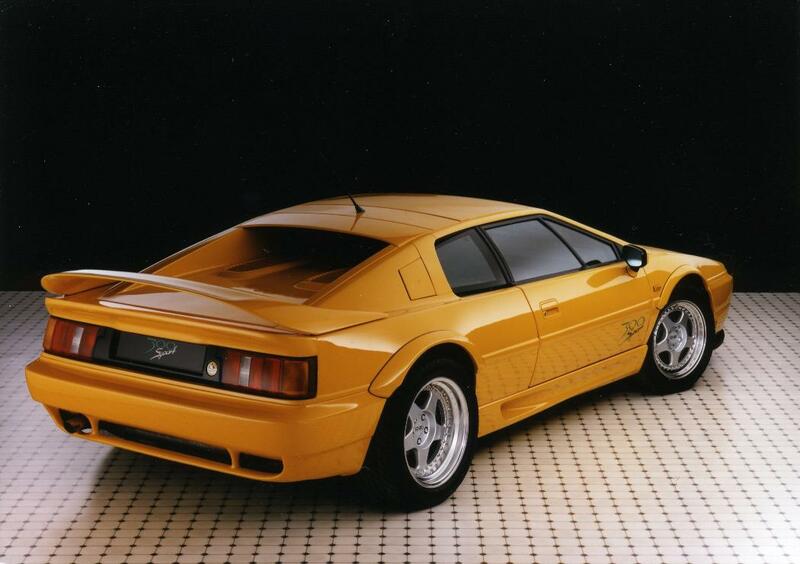 The GT3 was about reducing weight and creating a cut price Esprit (over 220lbs lighter than the V8 Esprit’s). 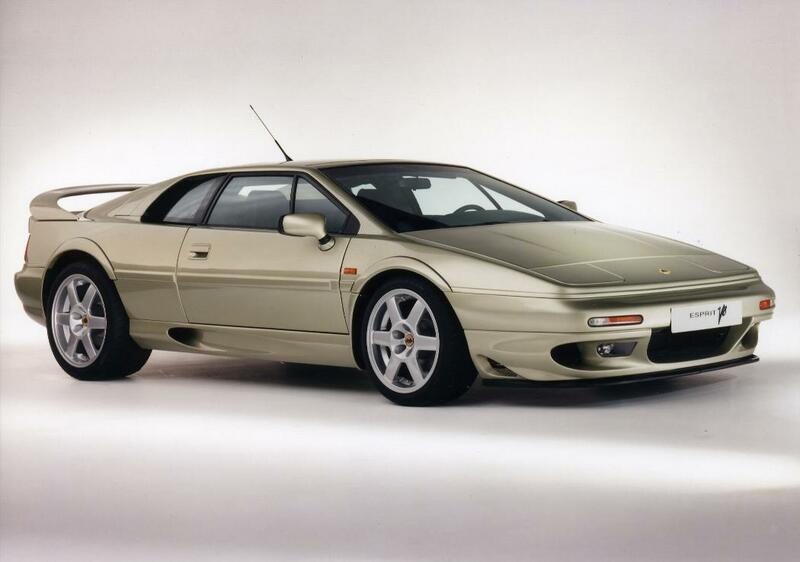 In 1995 the S4S was released with a modified version of the familiar Lotus 2.2 litre engine, now putting out 300bhp and which got it to 60 in 4.6 secs. 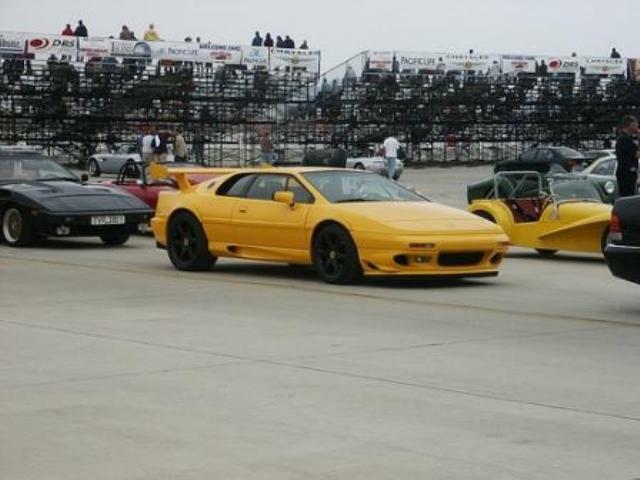 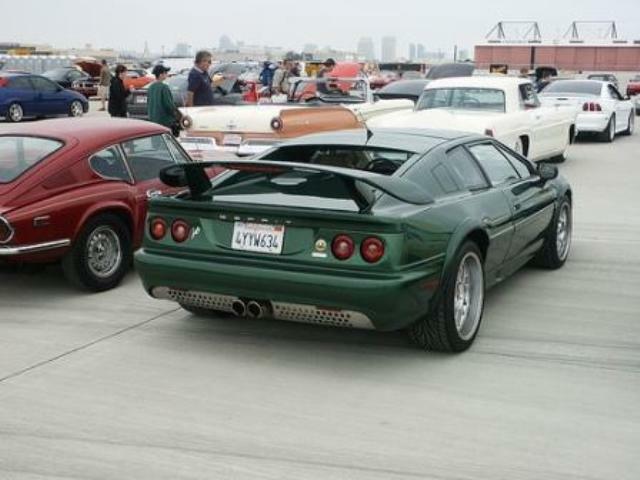 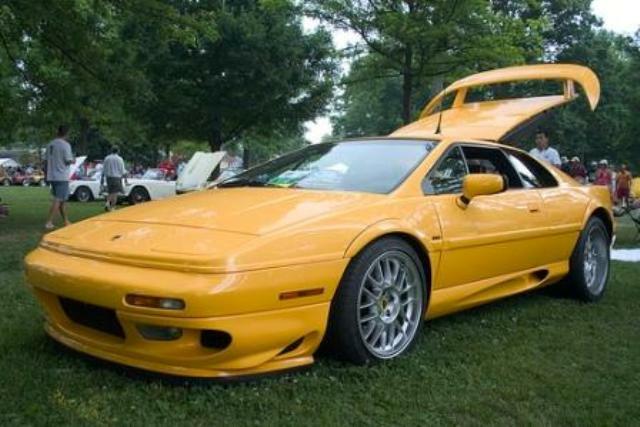 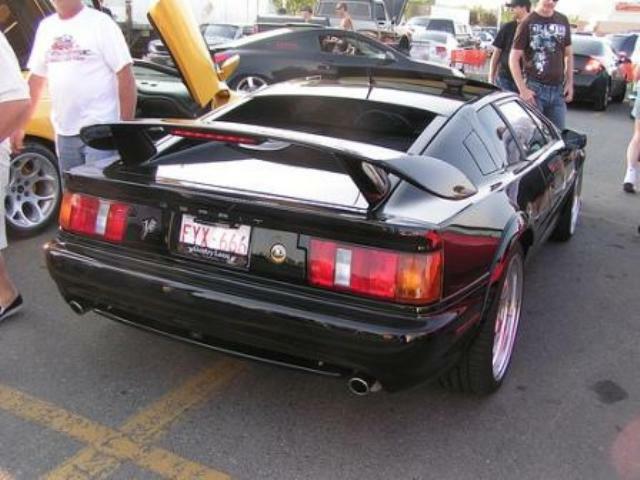 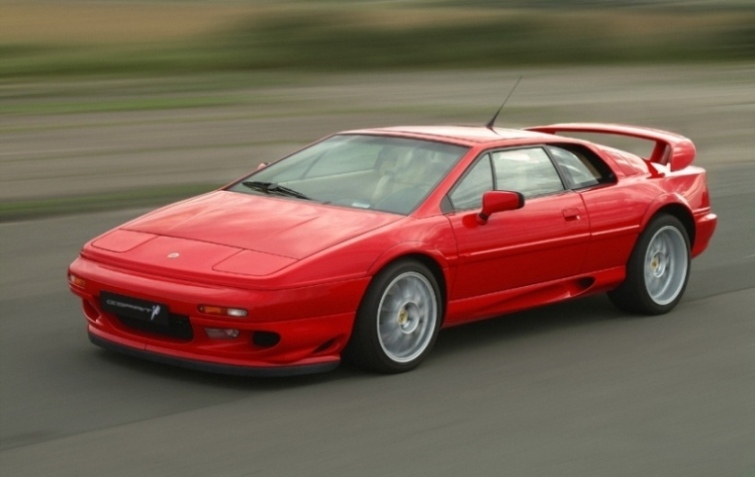 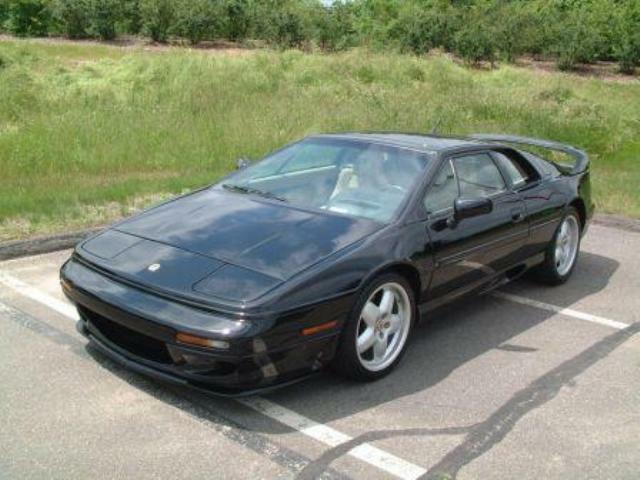 Additional Info: In 1996 the V8 Esprit was launched and was aided by twin turbochargers. 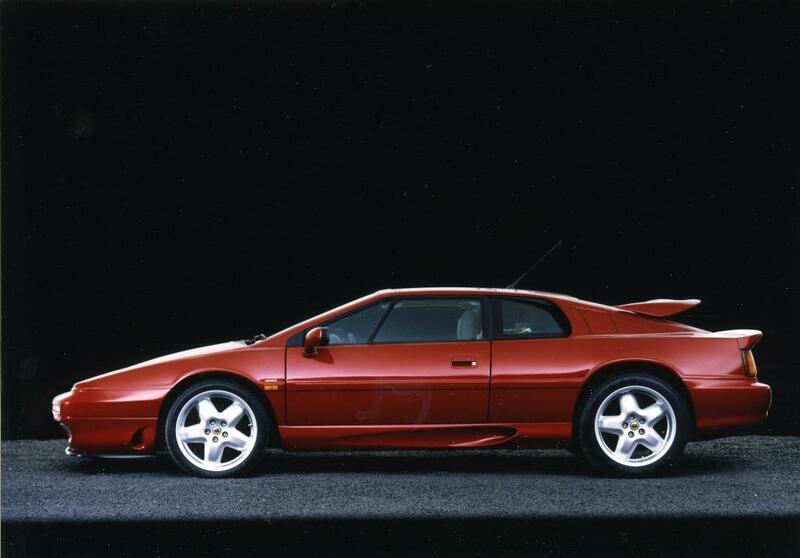 A limited run of 50 “Sport 350 Esprits” were built in 1999, with uprated brakes, suspension and a slightly reduced weight, giving a 0-60 time of around 4.3 secs.